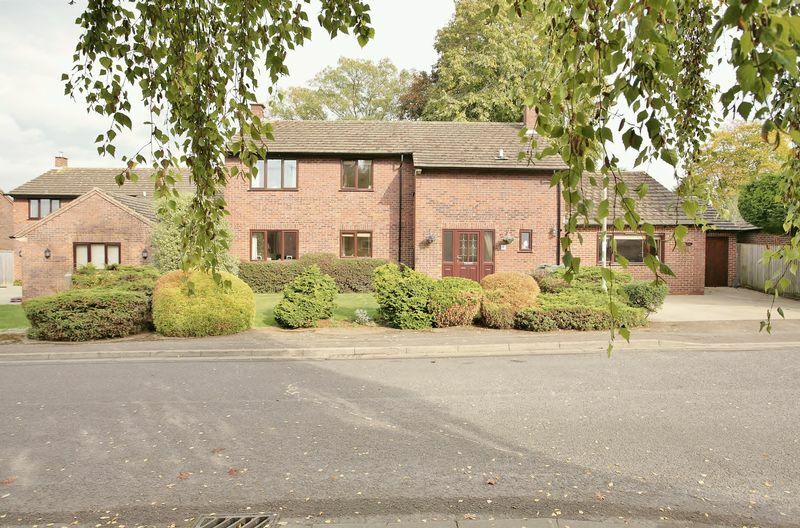 DRIVEWAY AND MATURE LANDSCAPED GARDENS. 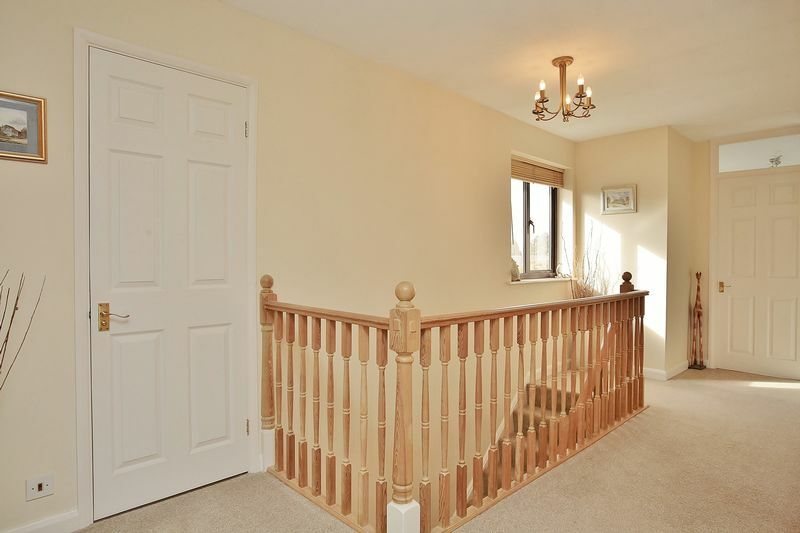 A light, spacious hall with an attractive tiled floor and stairs rising to the first floor. 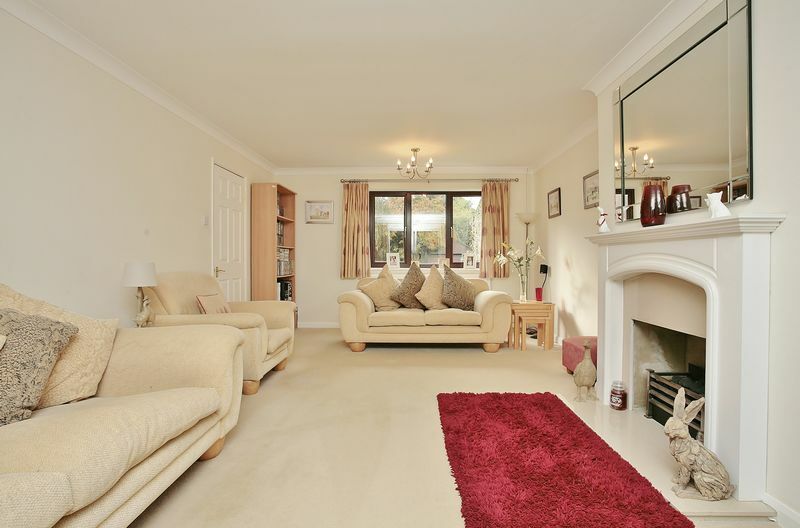 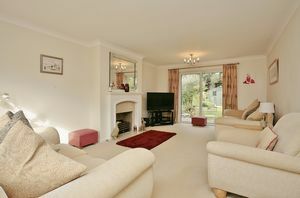 A most pleasant and light dual aspect room with a door to the garden and a fireplace with a modern gas fire. 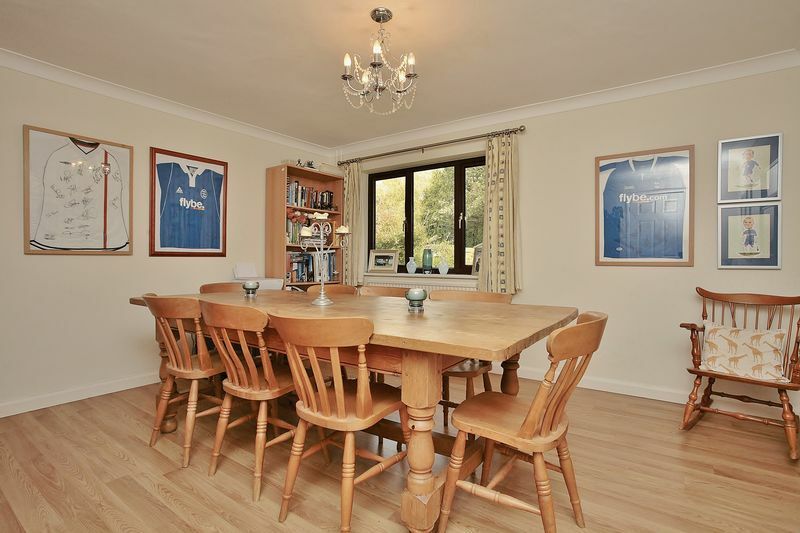 A very spacious dining room with a window to the rear. 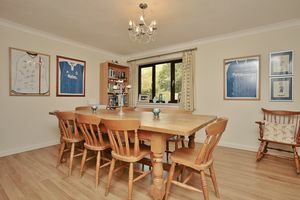 Adjoining this room is the kitchen/breakfast room therefore it would be possible to remove the dividing wall to create an open plan kitchen/dining/family room. 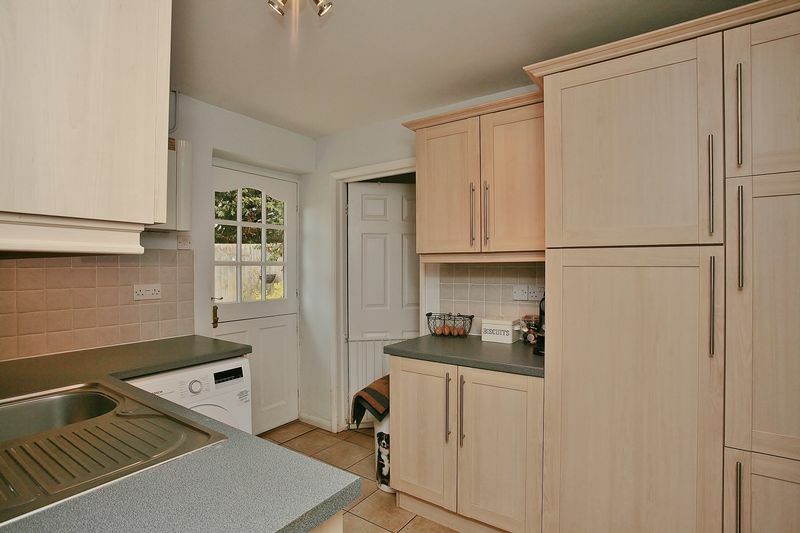 A modern fitted kitchen with a window to the rear and a door to the utility room. 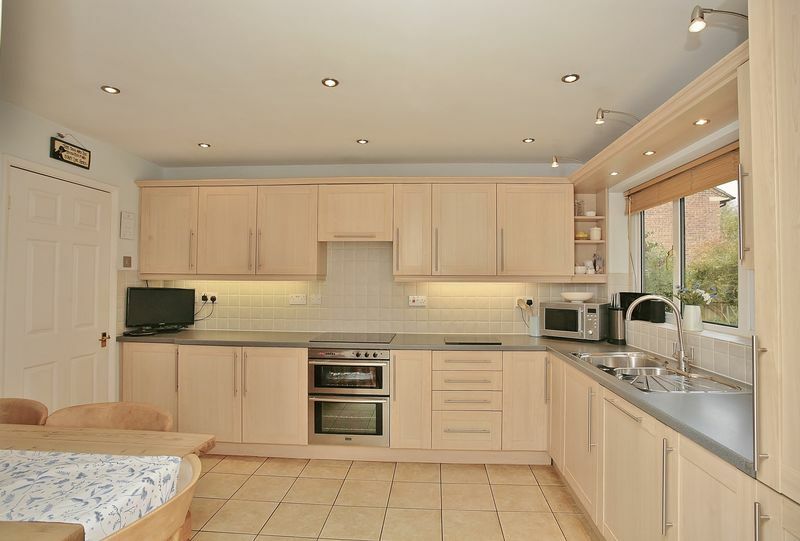 Fitted with a range of wood fronted eye level cabinets and base units and drawers having work surfaces over with an inset sink and draining board. 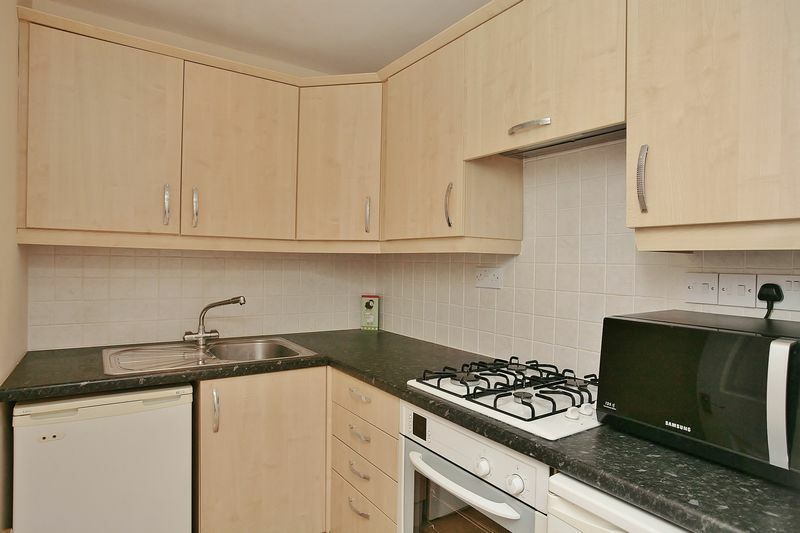 Access to rear garden, stainless steel sink with mixer tap, tiled splash backs, wall mounted boiler, additional built in fridge/freezer, access to loft space, door leading to annex. Window to side aspect, white corner sink with tiled splash backs, W.C., heated towel rail, tiled large shower cubicle. 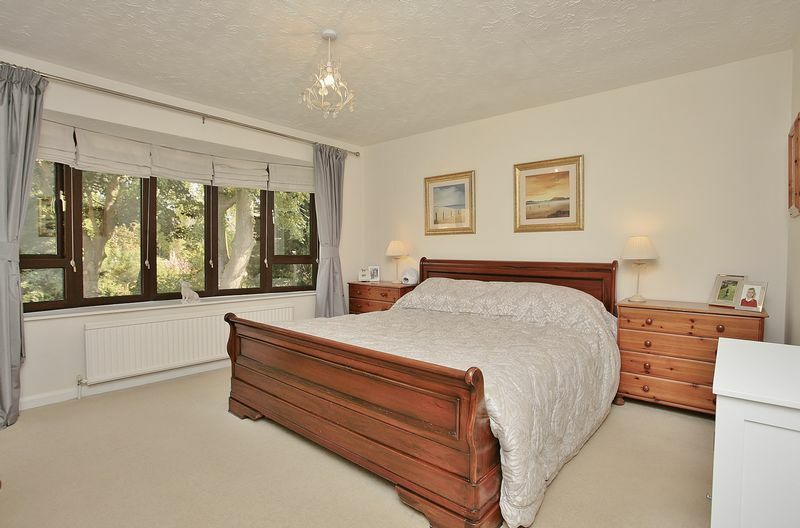 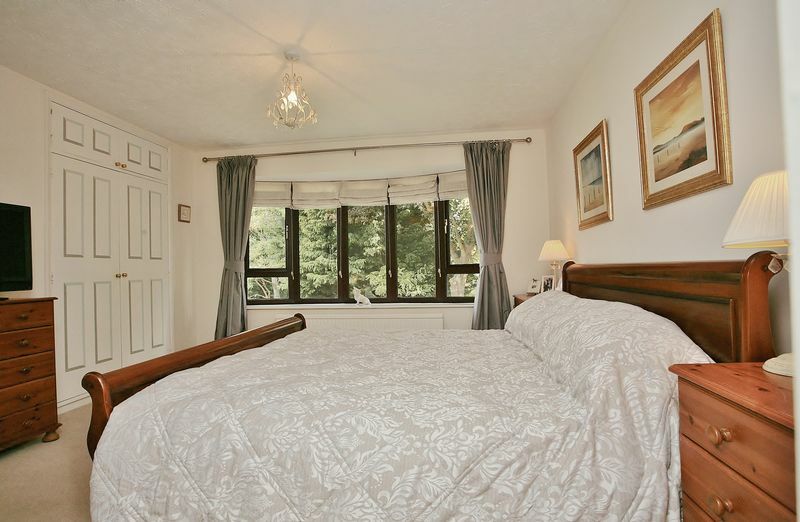 Large double light and airy bedroom, with outlook onto rear aspect. 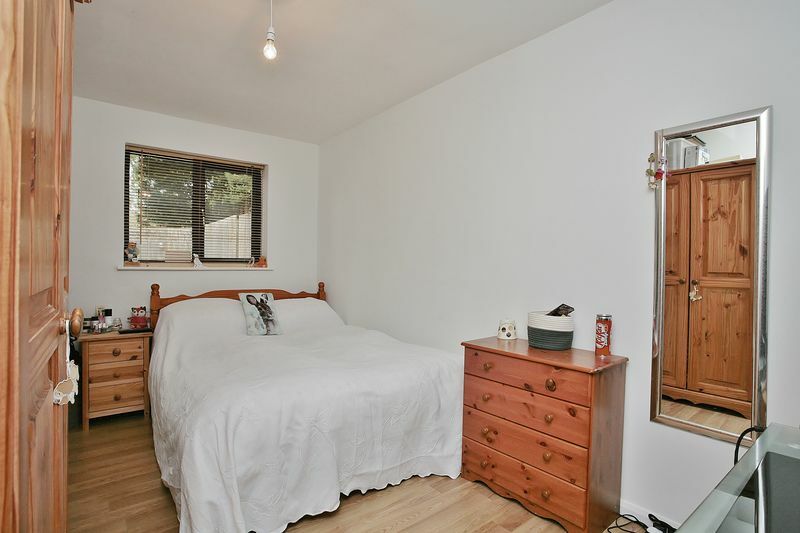 Double bedroom with built in cupboard, window to rear aspect. 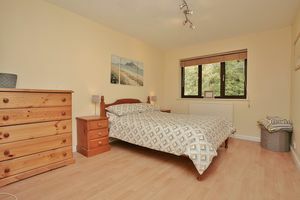 A good sized bedroom with outlook to front aspect. 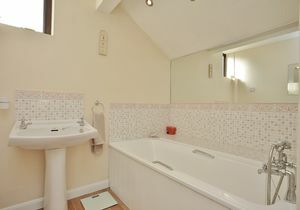 Fitted with a white suite comprising a panelled bath with a shower over and a wash hand basin. 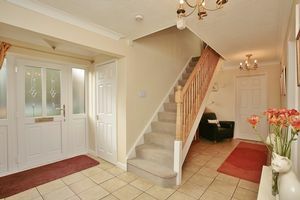 A walkway from the hall leads to the annex. 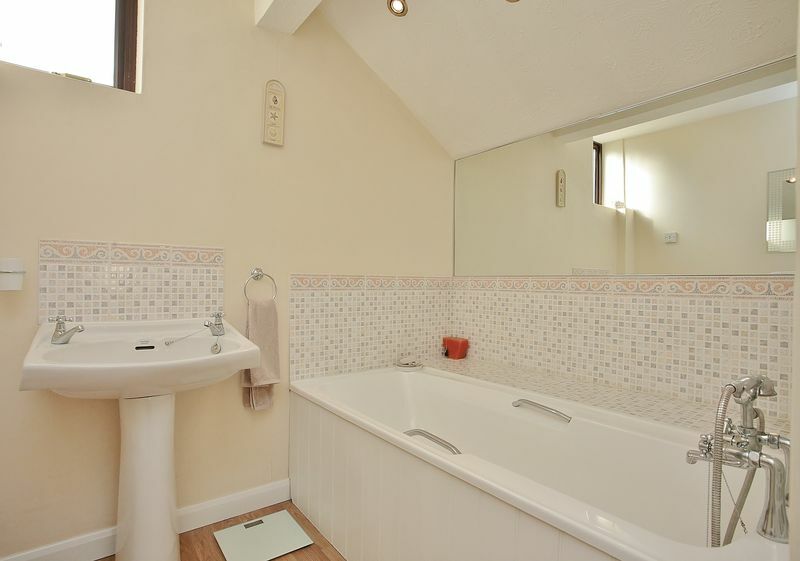 On the right there is a cloakroom with a wash hand basin and W.C. On the left there is a shower room. These two rooms can be used from both the main house or the annex. 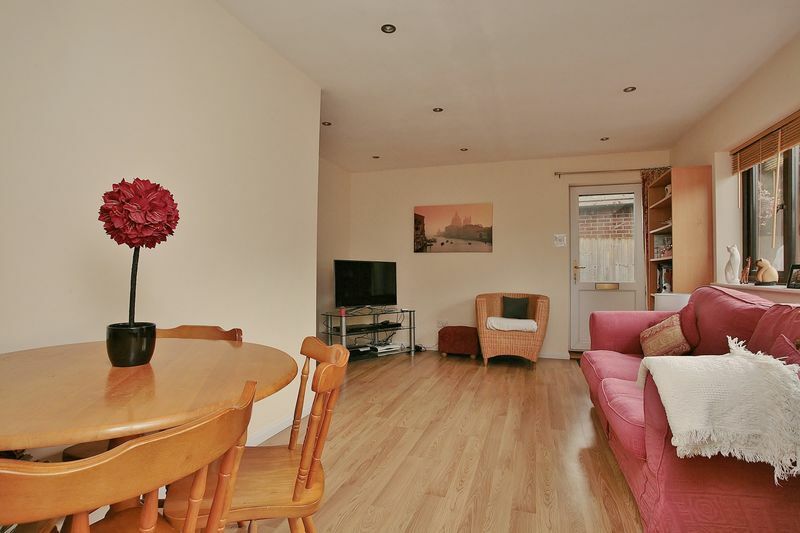 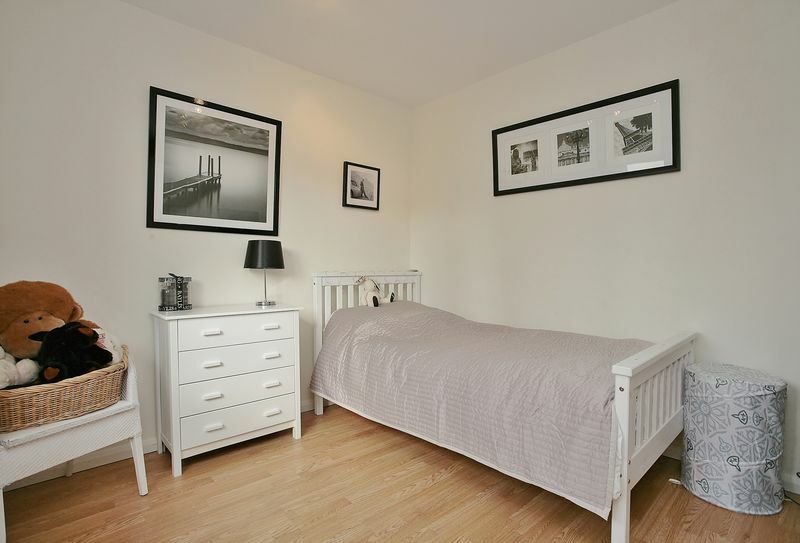 A useful area of the house comprising a spacious sitting/dining room, a double bedroom and small fitted kitchen. 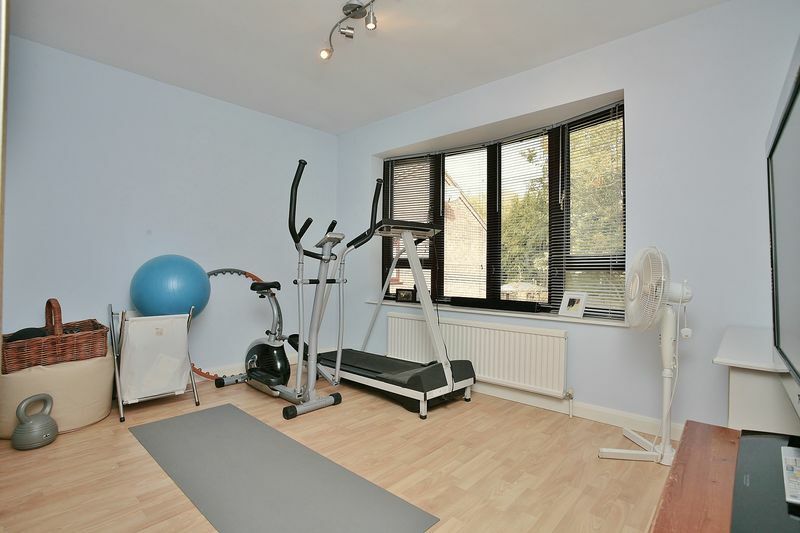 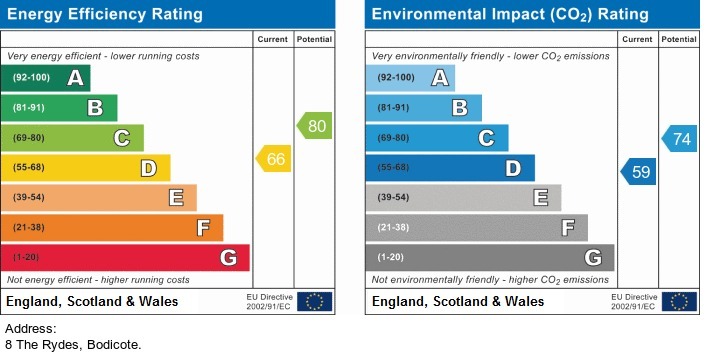 The annex is beautifully presented and has a wise range of uses. 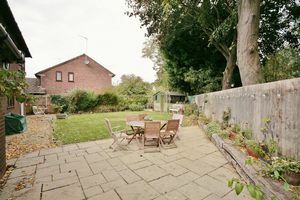 To the front of the property there is a driveway with parking for three vehicles and a lawned and planted garden. 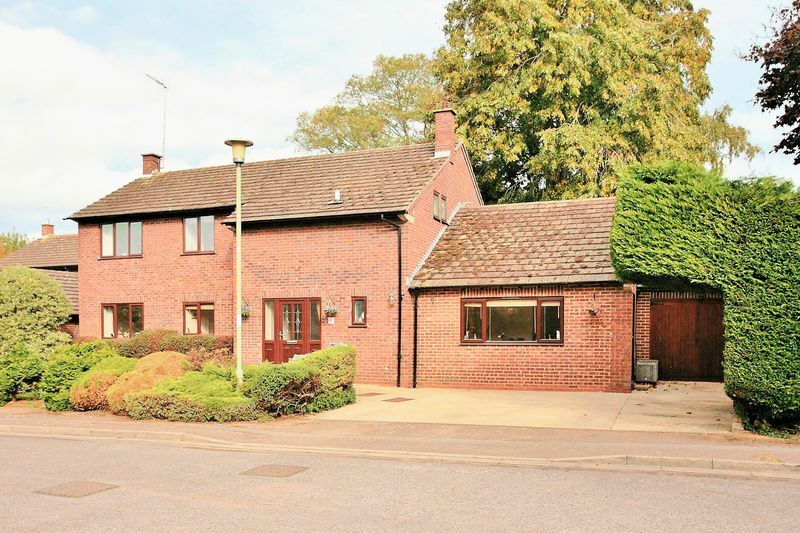 At the side there is a single garage. 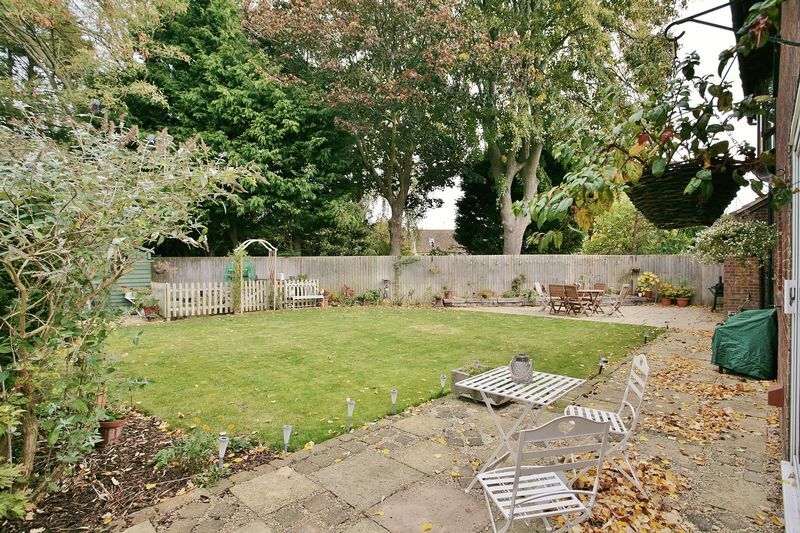 At the rear of the property there is a mature landscaped garden. 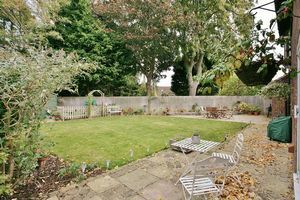 It is predominantly laid to lawn with well stocked flower and plant borders and a paved patio adjoining the house. There is also large shed at the foot of the garden and there is gated access at the side.